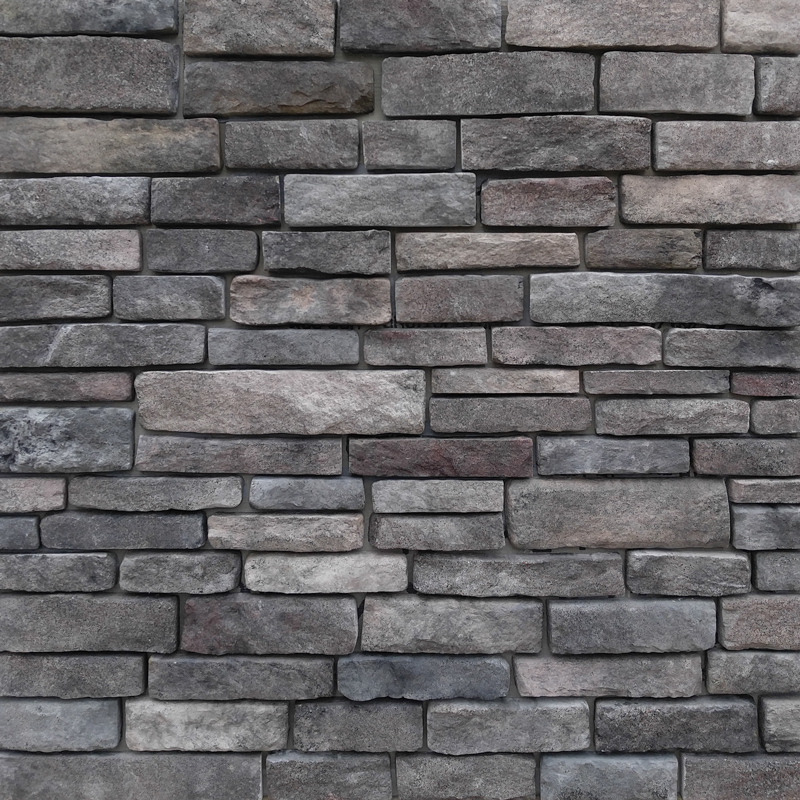 Ledgestone New England Veneer Stone features a split textured face in rectangular shapes that are 6˝ to 14˝ wide x 2˝ to 4½˝ high. 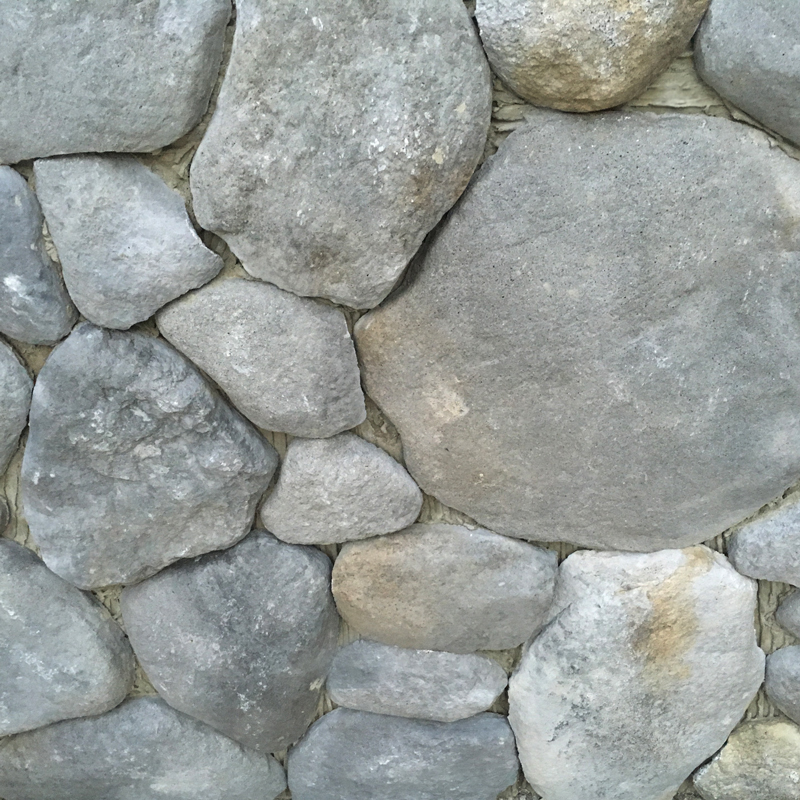 The weight, varied coloration, and authentic feel of this stone veneer is truly remarkable. These are individual veneer stones, not a panelized system, so the veneer can be installed in a random and genuinely realistic pattern. Packed in crates, half crates, and boxes as individual flat stones. Matching 90º corners are available. Installation options for all other angles are weaving or miter cutting on site.